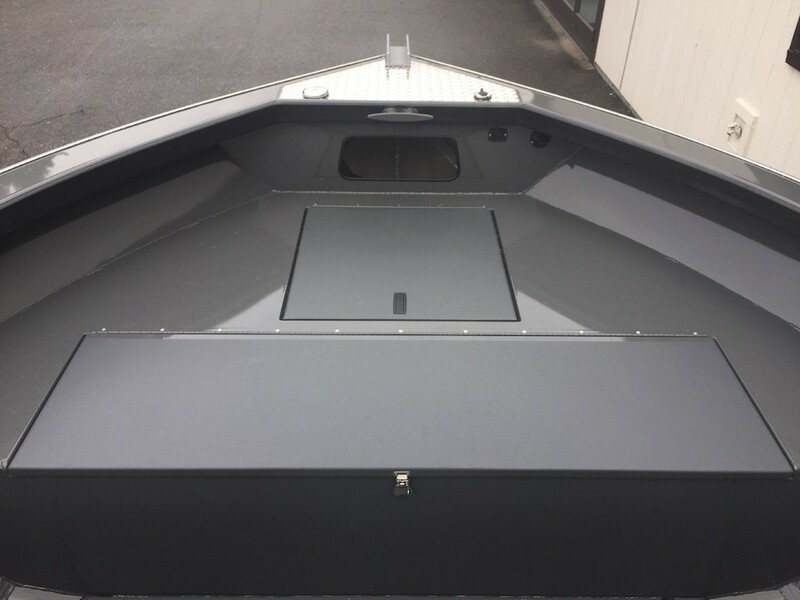 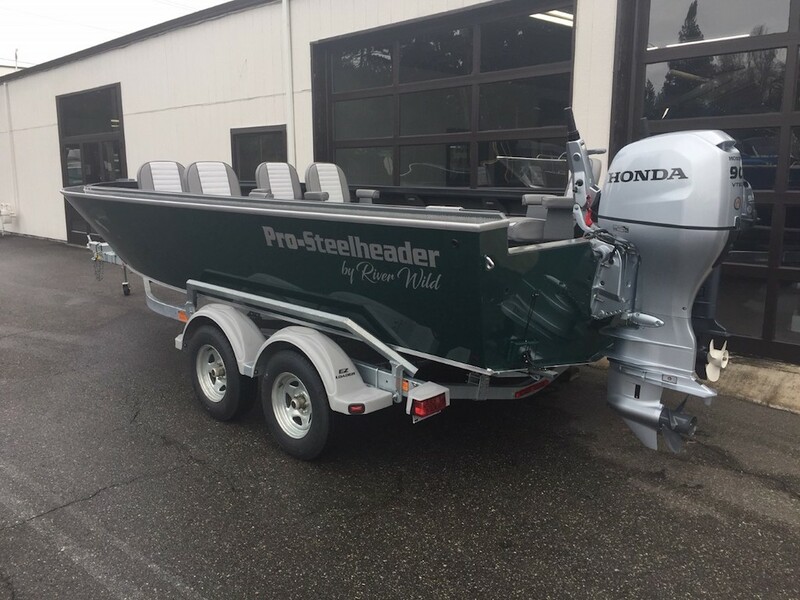 Pro-Steelheader by River Wild - 20x78 Open powered by Honda 90 HP 4-Stroke prop. 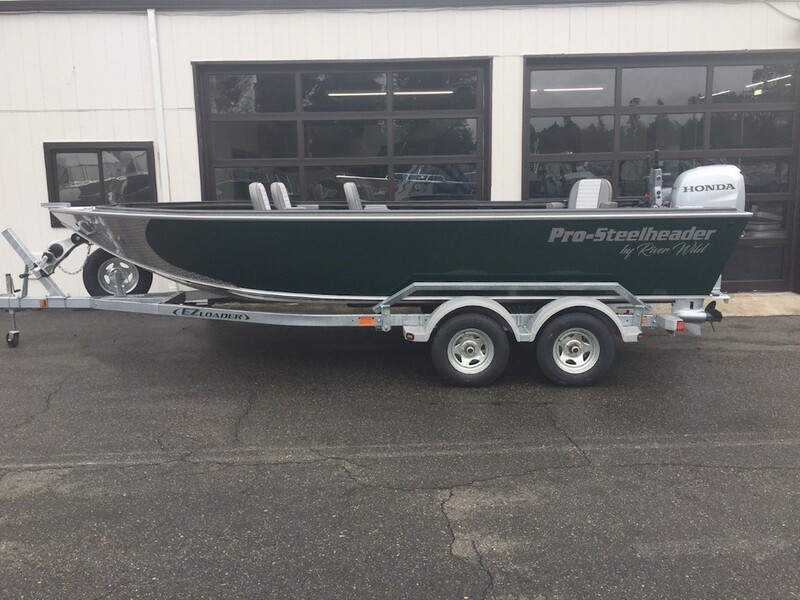 Please contact our SE Portland location for more information. 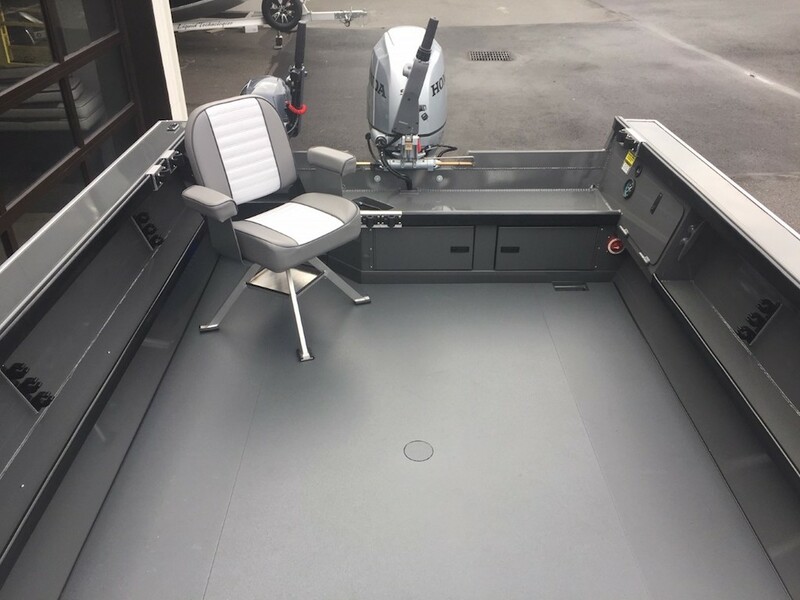 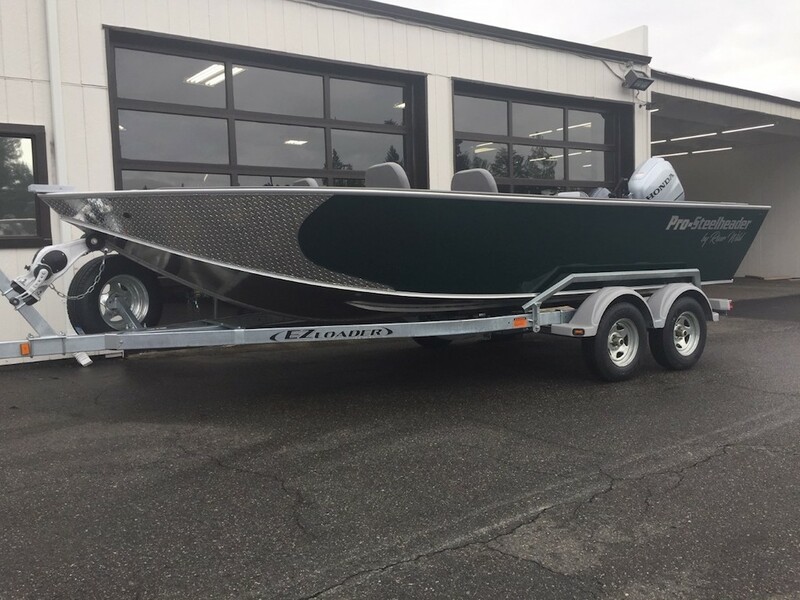 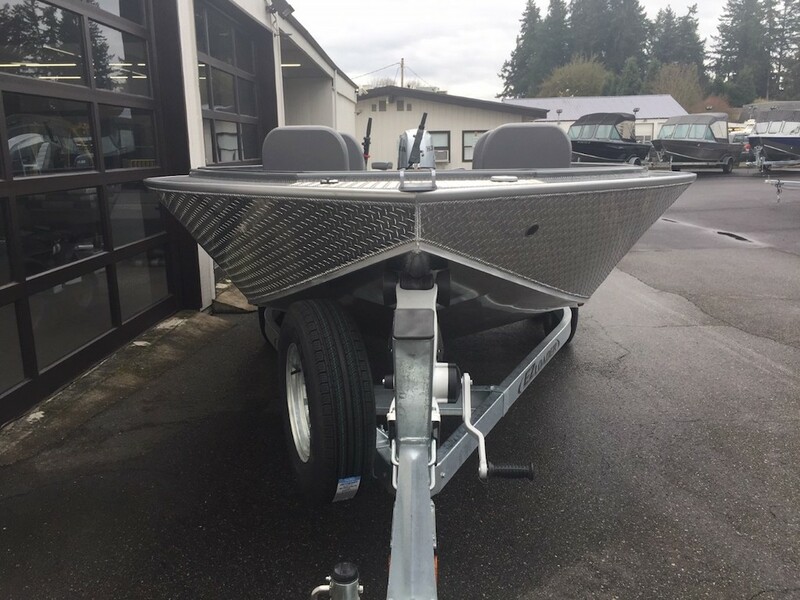 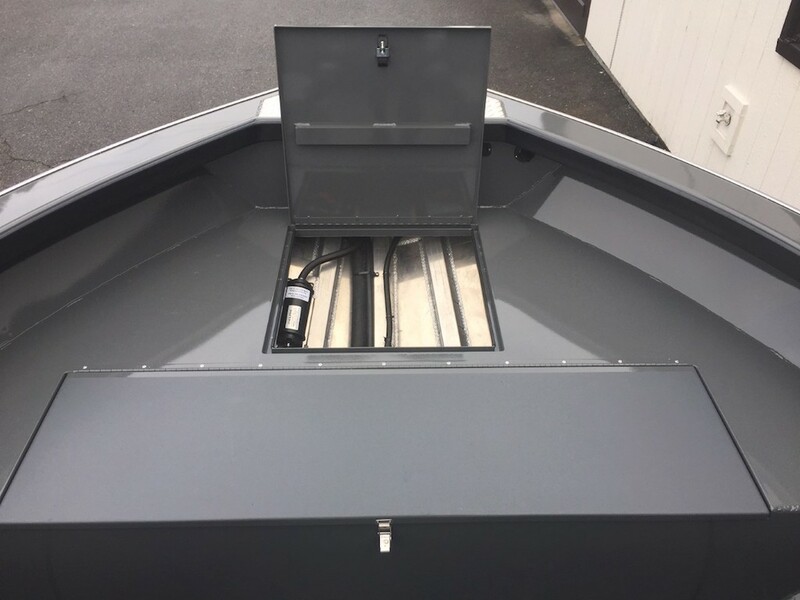 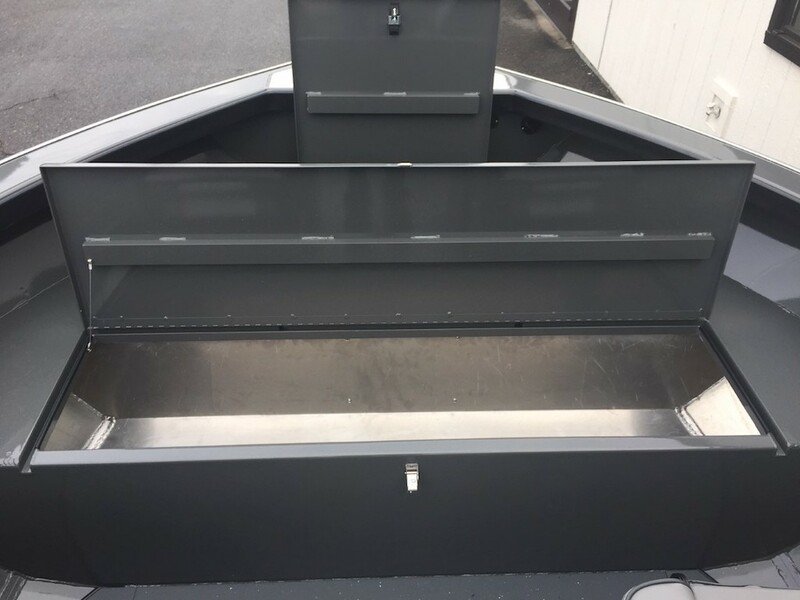 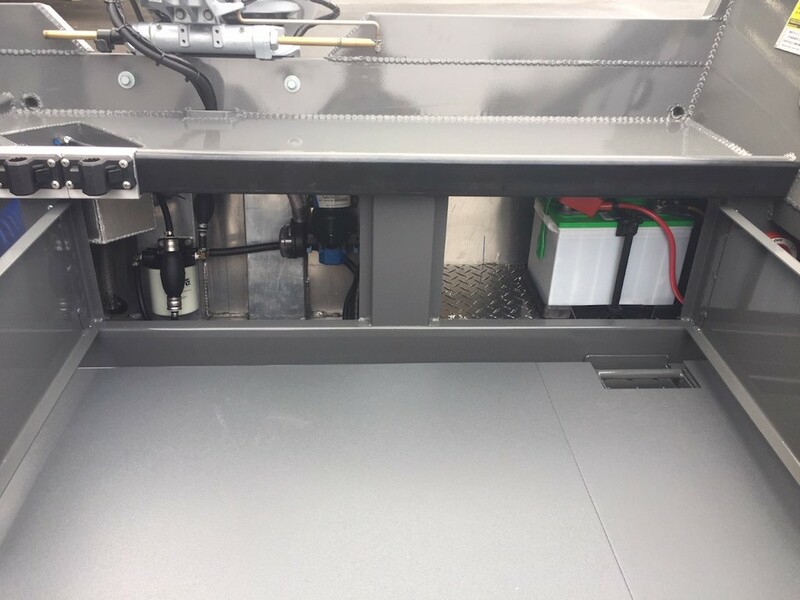 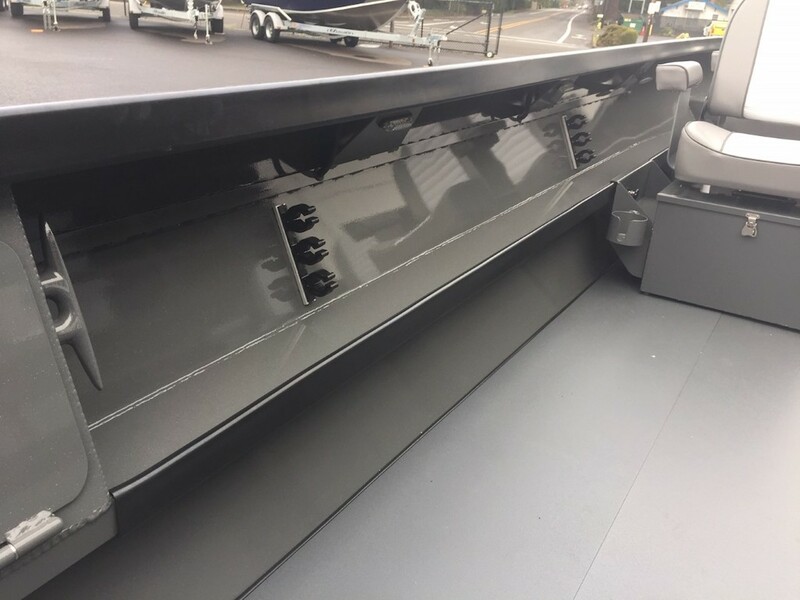 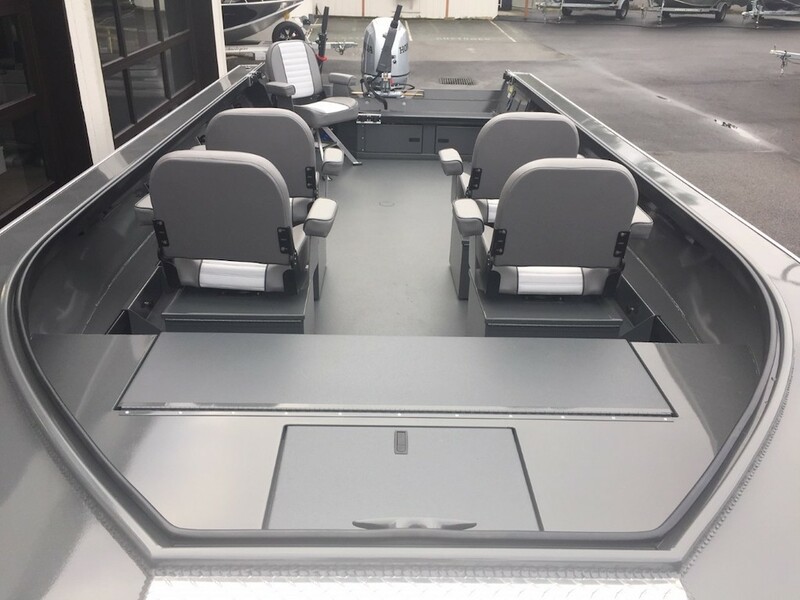 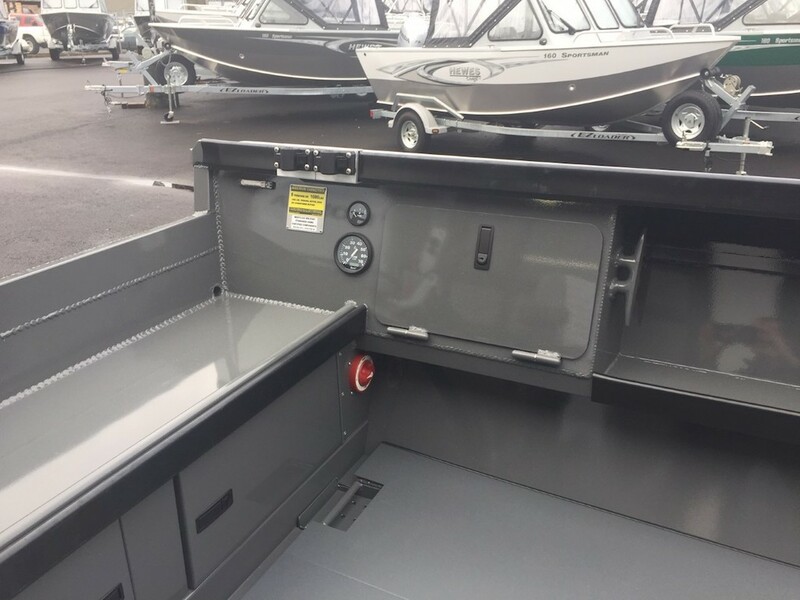 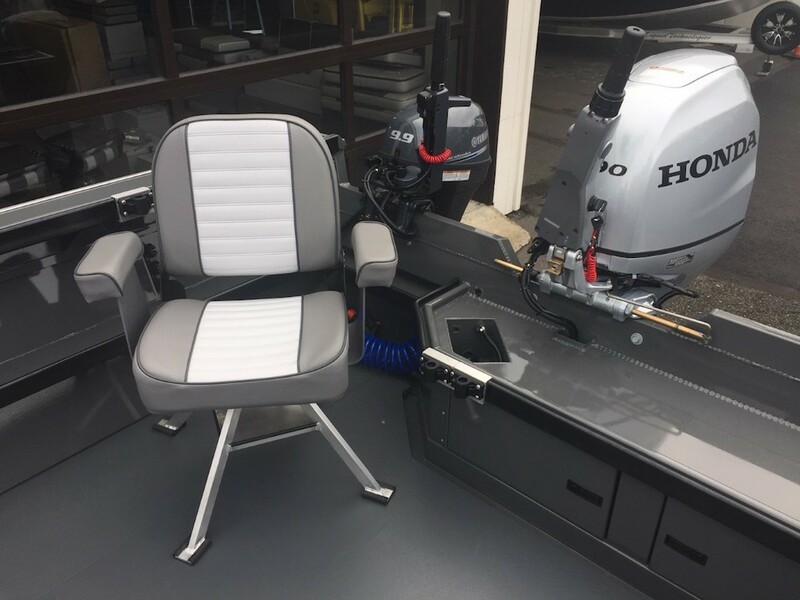 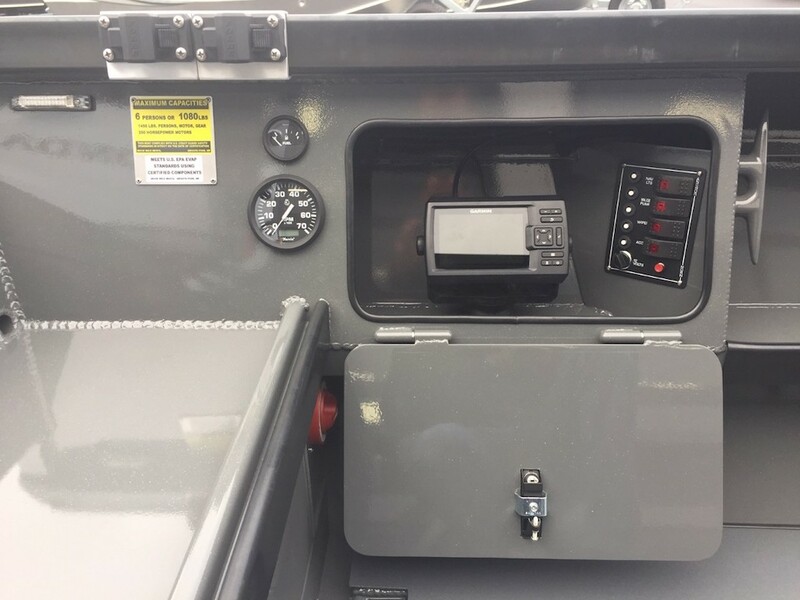 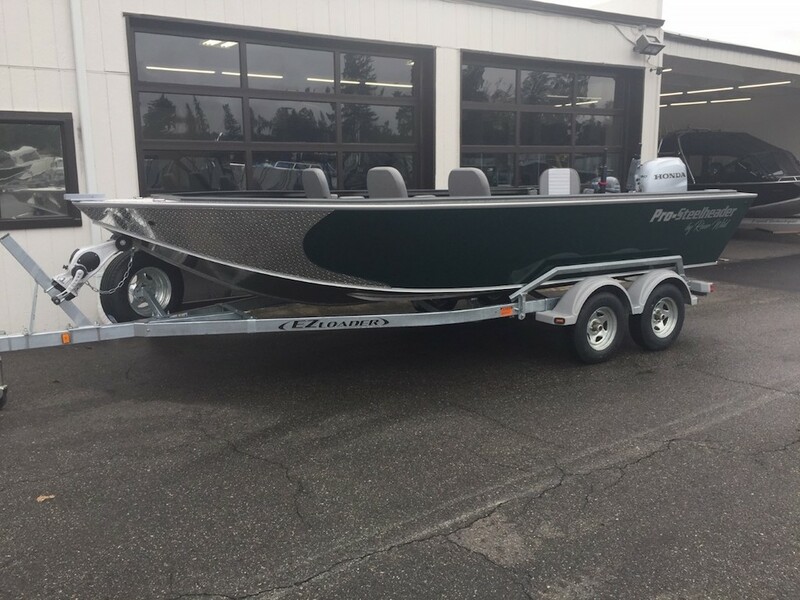 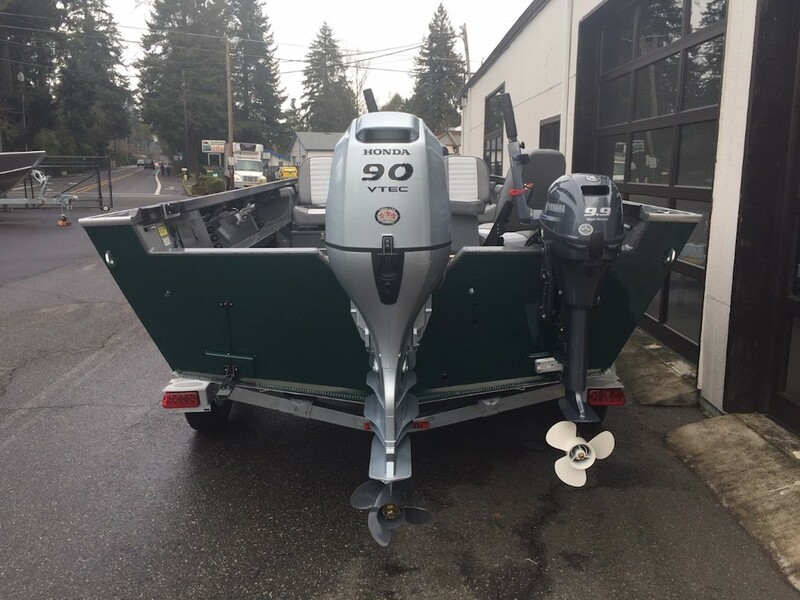 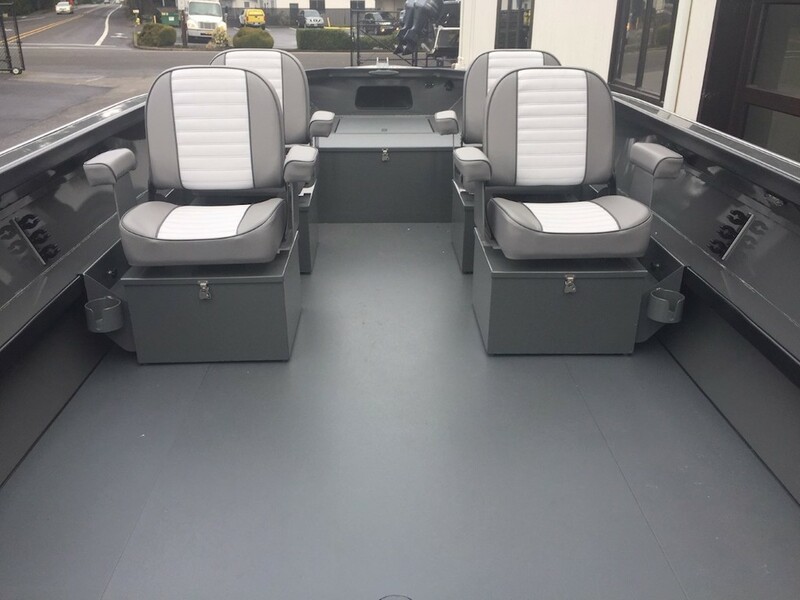 Clemens Marina has a huge selection of the most popular brands in the Northwest... Alumaweld, Hewes Craft, North River, Pro-Steelheader and Smoker Craft all powered by reliable Honda and Yamaha 4-Stroke engines.